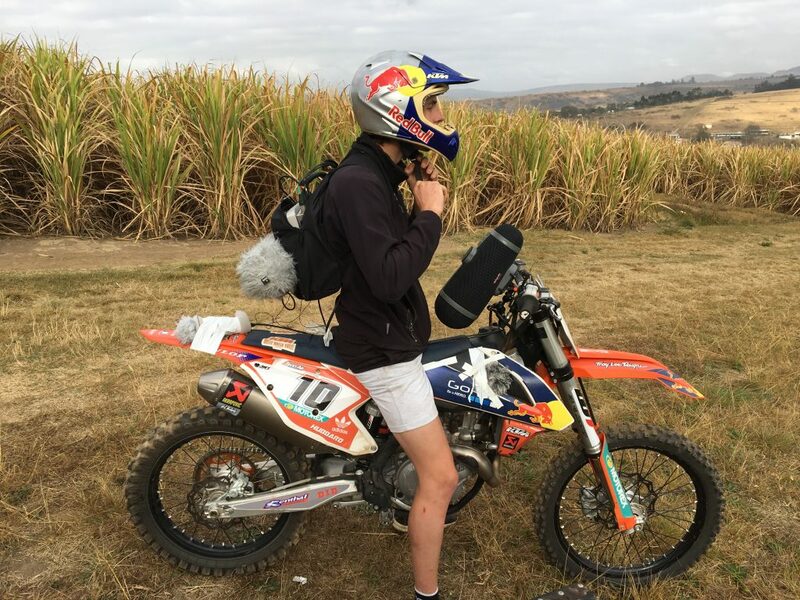 Italian racing specialist Milestone has released Monster Energy Supercross – The Official Videogame with sound recordings and sound effect post production by Dynamedion. 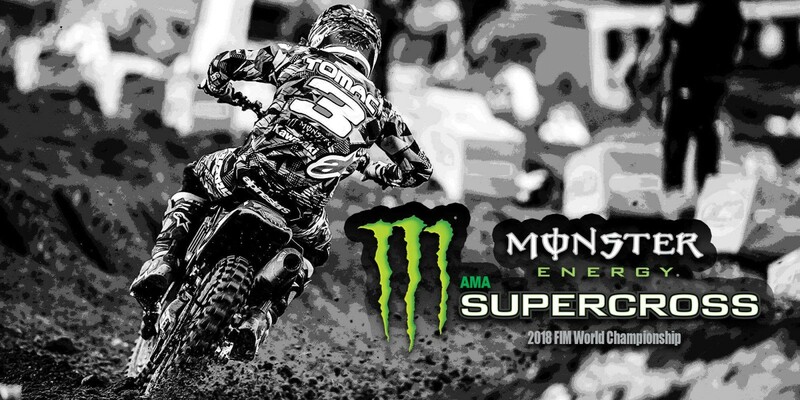 Monster Energy Supercross is the official game of the AMA (American Motorcyclist Association) Supercross Championship sponsored by Monster Energy and available on PlayStation 4, Xbox One and PC. 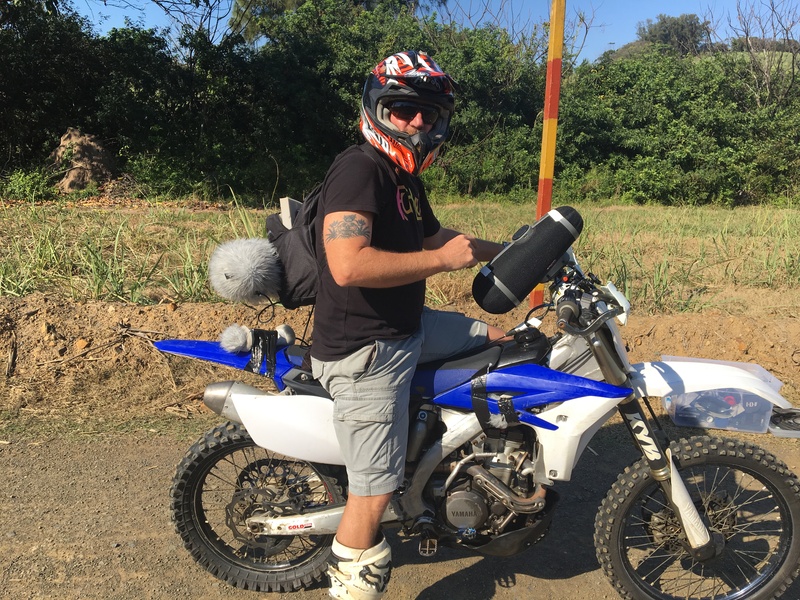 We had the great pleasure to be part of this ultimate Supercross experience and did some dirt bike recordings in South Africa. 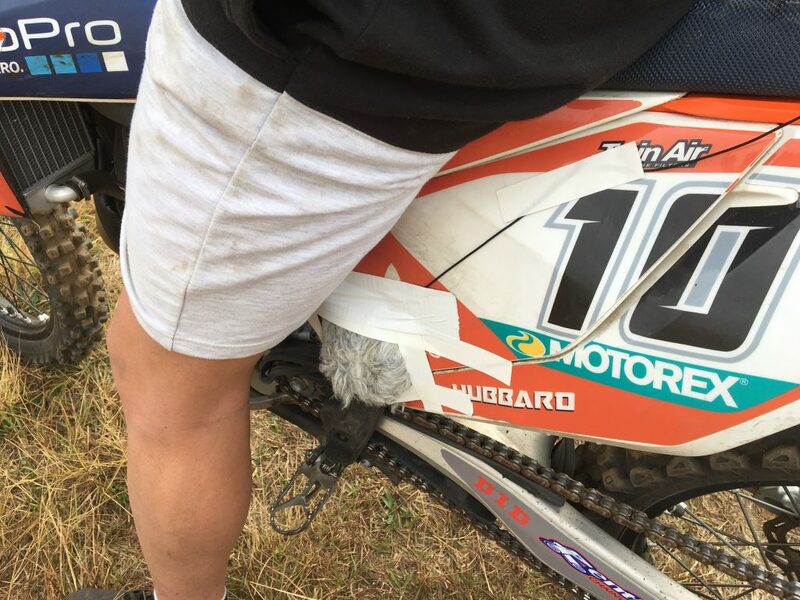 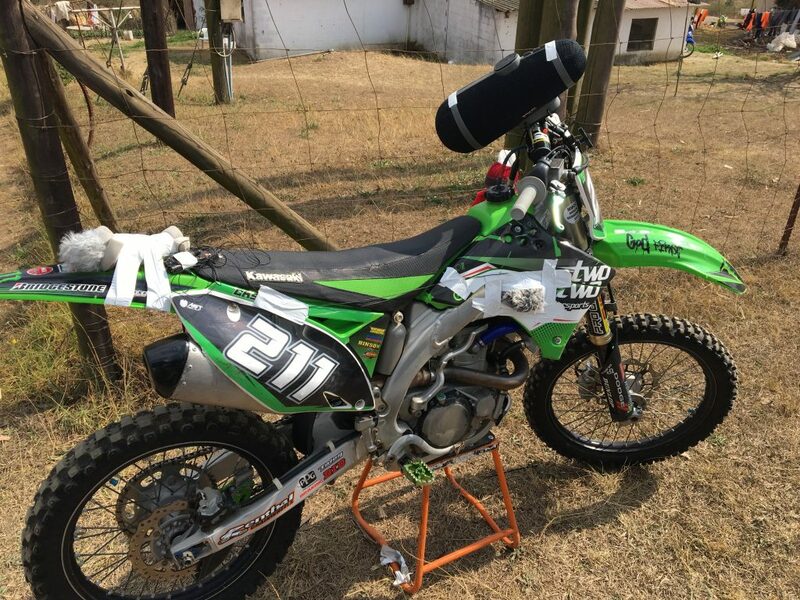 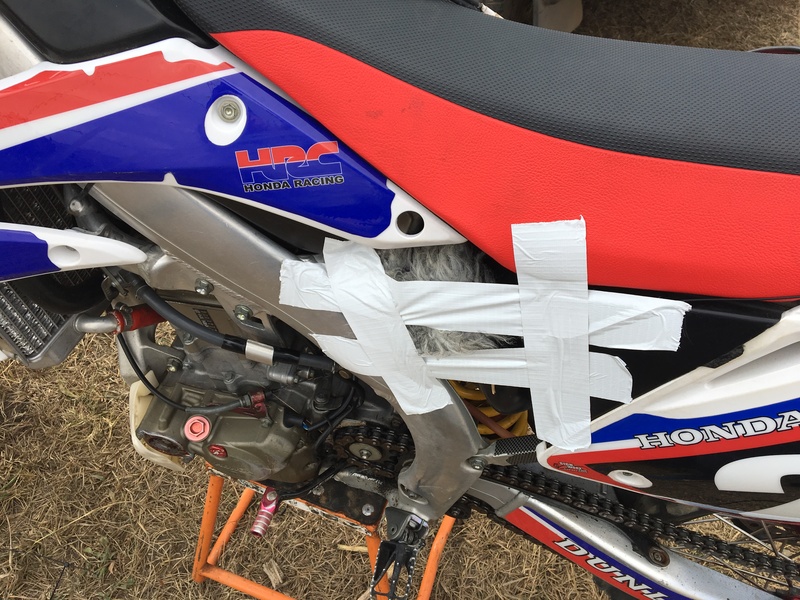 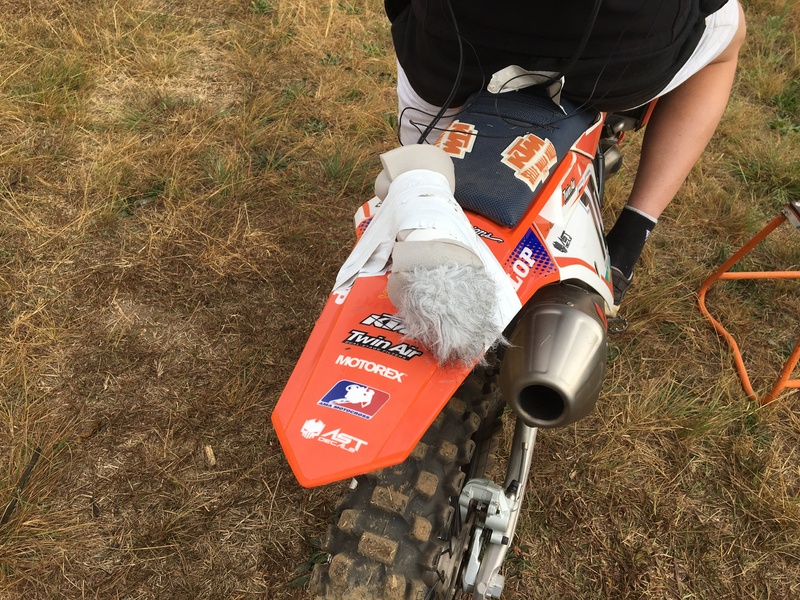 We have recorded a total of 10 dirt bikes for the game and worked on its post production. 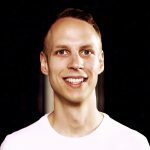 Enjoy watching the Launch Trailer! 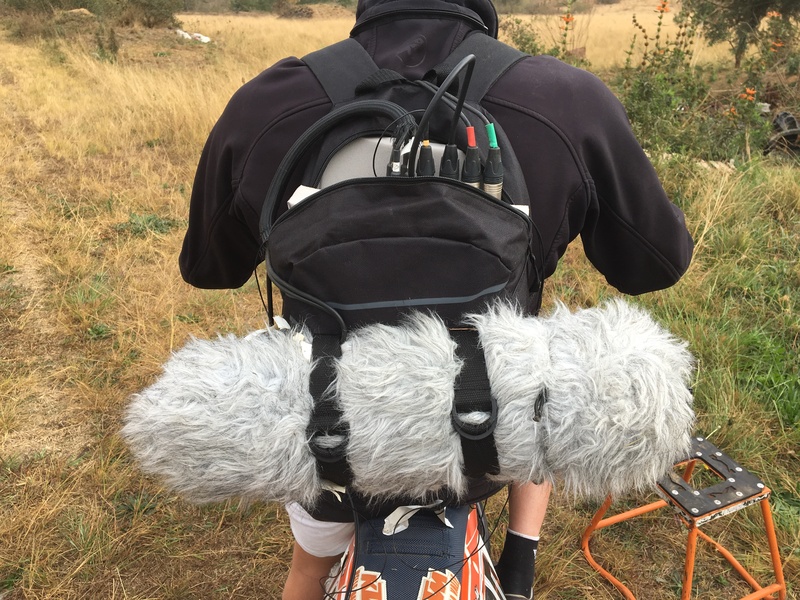 You are also interested in field recording? Check out our services and tell us more about your project!